Dr. James Kouzoukian is a graduate of New York University College of Dentistry having received his DDS degree in 1984. 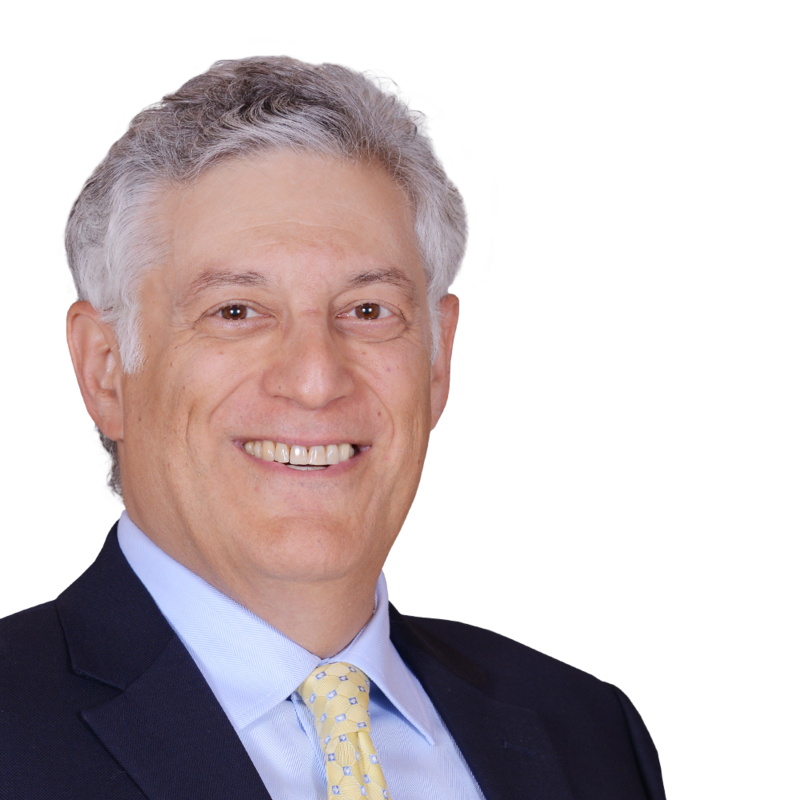 He has extensive experience as an expert witness in Dental-Legal matters, having worked with attorneys in such matters since 1987. Dr. Kouzoukian has presented seminars on TMJ Dysfunction, Digital Imaging and Oral Hygiene and has completed a group of ten presentations for Aegis Communications for whom he lectured nationwide in 2014 and 2015. He has presented a seminar on Digital Imaging, Diagnostics, Standard of Care Issues and HIPAA regulations at the 2016 World's Fair of Dentistry presented by the Queens County Dental Society. Dr. Kouzoukian has also presented a live worldwide webinar on Digital Imaging and Standard of Care issues for Viva Learning in October, 2014. Dr. Kouzoukian has had an article he authored on Electronic Communications and Records Sharing published in the May 2015 issue of the Compendium of Continuing Education in Dentistry. He has also been published in the April, 2014 issue of Inside Dentistry on the topic of Digital Radiography technology. Dr. Kouzoukian is a member of the Board of Trustees and the Institute for Continuing Education at QCDS.